We all want our kids to be successful in life and this pretty much all starts at home and school. As kids we spent most of our time going to school and staying at home, yet to see the world. Poor sleeping habits, cramming, poor nutrition, lack of parental support and stress can all affect a child’s success rate. A study has shown that a student that have a stable home, healthy habits, good relationships and routines are more likely to succeed at life. 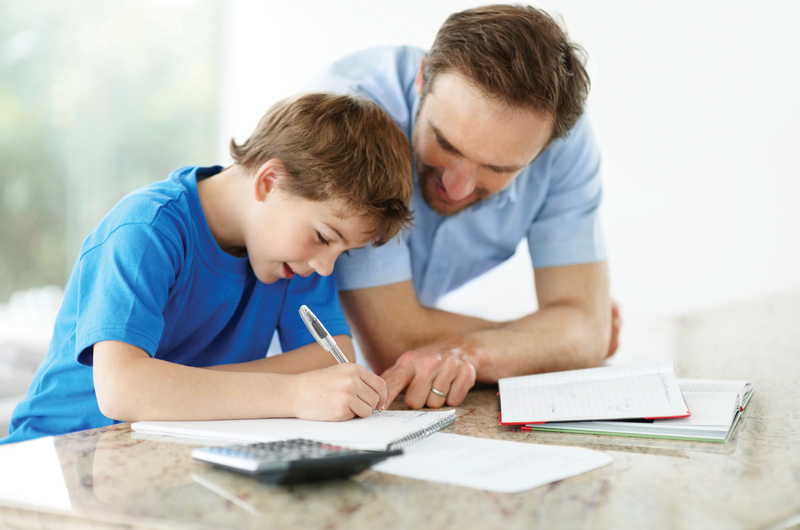 How can you as a parent help establish your child’s success in school? Children need structure, they need to have a routine to help them organize their time. This will be beneficial to them in the long run. Keeping a routine can help kids with time management, organization and being innovative. Healthy habits should start when we are kids, by the time we grow up bad habits embed on us. Feeding your kids fast food and processed food is not helping them. Teach them healthy habits. Feed them fruits and vegetable, teach them the values of exercise and being active and avoid feeding them processed and unhealthy food. This is a section in the house where your kids can place their shoes, bags, projects and other materials when they get home from school. This is also where they place materials they will need for school the next day. This will keep them organized and prevent them from leaving things at home. Give them a space in your house that are specifically designated fro school. This is where they can store their art supplies, books and school materials. This helps them prevent from missing their homework and a great way for you to monitor their school work. Your kids can’t learn everything from school. Teaching them at home is important especially when vacation comes. Our kids consistently need to grow and learn to mature and expand their minds. Read with them, teach them the importance of reading. 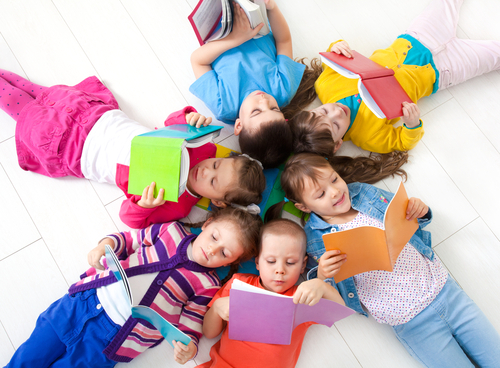 Children that are readers tend to be more focus on school work and are critical thinkers. Buy them books that they find interesting and books that can help stimulate their mind. Read to them every night when they are younger. This can help boost their imagination and concentration skills. Be a good role model to your children. Your kids will follow most of the things that you do. Show them how much you love reading, teach them how to eat healthy, show them good manners and prevent from losing your temper and be active with them, play sports, exercise walking the dog. Show your kids that you are interested in their studies. Talk to their teachers and ask them how you can help your kids improve in school. Discuss your concern with the school and share with them ideas you have that can help your kids and their classmate. Support your kids, don’t get mad at them from getting a bad grade. Help them improve their grades instead. Show initiative that their school life is important to you. You want them to do their best and you will do everything you can give them the best. Give them a good environment to grow and be the best students they can be. Parental neglect is one of the worst things you can do to your child. Ignoring their needs can damage their social and mental abilities. Talk to them and show them that you are there for them. Talk to them about school, their friends and if they have problems at home. Communication is key. Your child’s success lies in your and their hands. Giving them a good environment and time to study is great, but it is still up to them to work hard and be the best they can be. You cannot push them into something that they do not want to do.